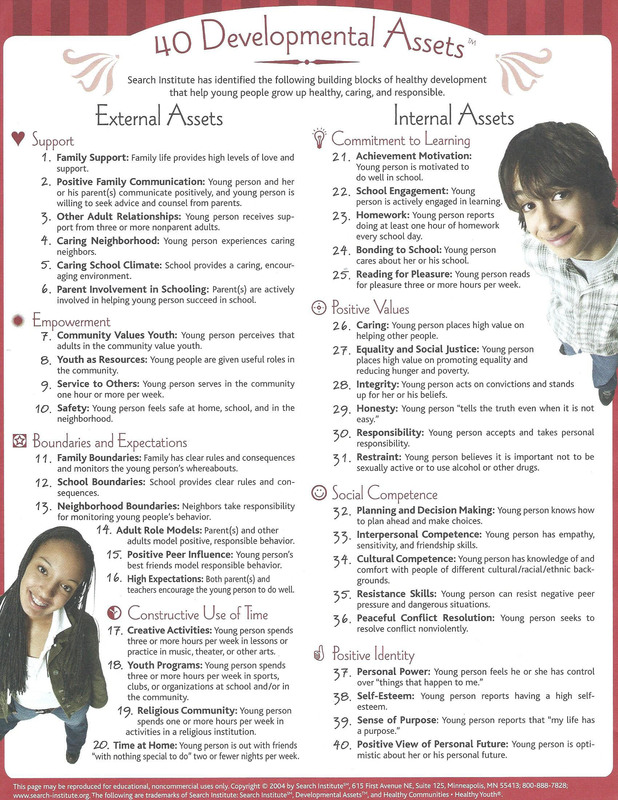 Thank you to the Butler County Family and Children First Council for putting this list together. 1-844-427-4747 Free service available to Butler County residents. 513-860-9240 Local oversight agency for the community mental health and addiction recovery services available in Butler County. 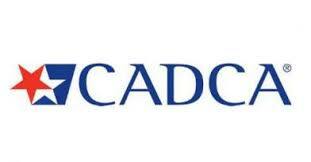 An information and referral resource for treatment services. 513-273-3390 Local coalition working to build a healthier Oxford Ohio Area by addressing substance abuse, mental health, and obesity prevention, as identified in multiple community needs assessments. 513-226-8221 The Facebook page for the Coalition for a Safe and Drug-Free Fairfield which focuses on prevention efforts to Fairfield youth on underage drinking, marijuana use, and misuse of prescription and over-the-counter medicines. A Drug-Free Action Alliance drug prevention and awareness program targeting parents and caregivers of middle school students and empowers them to raise their children substance-free. 513-868-2100 Home of the Greater Hamilton Coalition for a Healthy, Safe and Drug-Free Community offering school-based and community-based programming to prevent substance abuse in youth and adults. An independent nonprofit serving over 20 counties in Ohio, Kentucky and Indiana promoting healthy living through grants, education, and policy. 513-860-8386 Butler County, Ohio chapter of the National Alliance on Mental Illness. NAMI is an advocacy and education organization dedicated to improving the quality of life of families and individuals who are impacted by mental health disorders. State government organization over the mental health and addiction prevention, treatment and recovery system. We provide unbiased information reviewed my medical experts so our readers can make an informed decision on the next steps in their, or a loved one’s, drug rehabilitation journey. 211 Free Phone and online resource for social services available throughout the Greater Cincinnati Area including Butler County, Ohio. National membership organization representing over 5,000 coalitions and affiliates working to make America’s communities safe, healthy and drug-free. 513-423-9758 The Coalition for a Healthy Middletown supports and encourages Middletown youth to remain alcohol and drug-free through environmental prevention strategies. Statewide education and initiative development resource for community leaders to prevent substance abuse in Ohio and beyond. 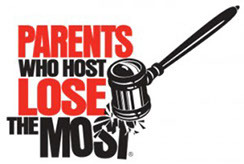 A Drug-Free Action Alliance public awareness program educating communities and parents about the health and safety risks of serving alcohol at teen parties. 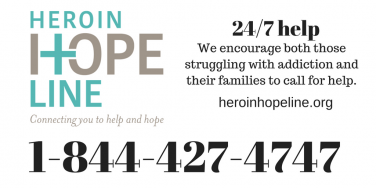 1-877-695-633 Warren & Clinton Counties A free information and referral resource for Heroin addiction services and support. 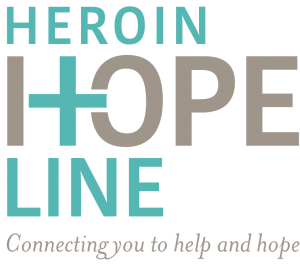 Online resource sponsored by the Butler County Mental Health and Addiction Recovery Services Board offering firsthand accounts on the effects of heroin, treatment resources and education on overdose and withdrawal, and statistics to aid in the prevention and intervention of heroin and opiate addiction. National government organization whose mission is to advance science on the causes and consequences of drug use and addiction and to apply that knowledge to improve individual and public health. SAMHSAs a branch of the U.S. Department of Health and Human Services. It is charged with improving the quality and availability of prevention, treatment, and rehabilitative services in order to reduce illness, death, disability, and cost to society resulting from substance abuse and mental illnesses. Please click on a link below to download the Butler County community resource card, or dial 2-1-1 for a complete directory of resources. Our cards have been updated as of April 2018. 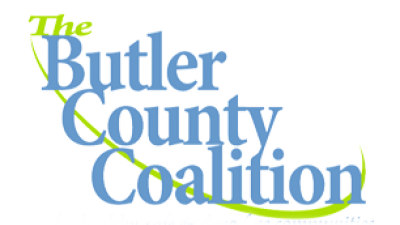 Will you be a part of Bulter County Coalition?